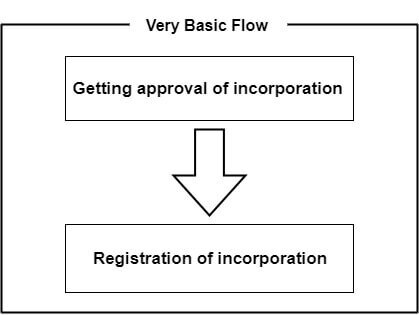 To set up an NPO, you need to get approval from local or government authorities. However, to get approval, there are many documents to prepare and you need to take preliminary meeting with the person in charge of authorities. 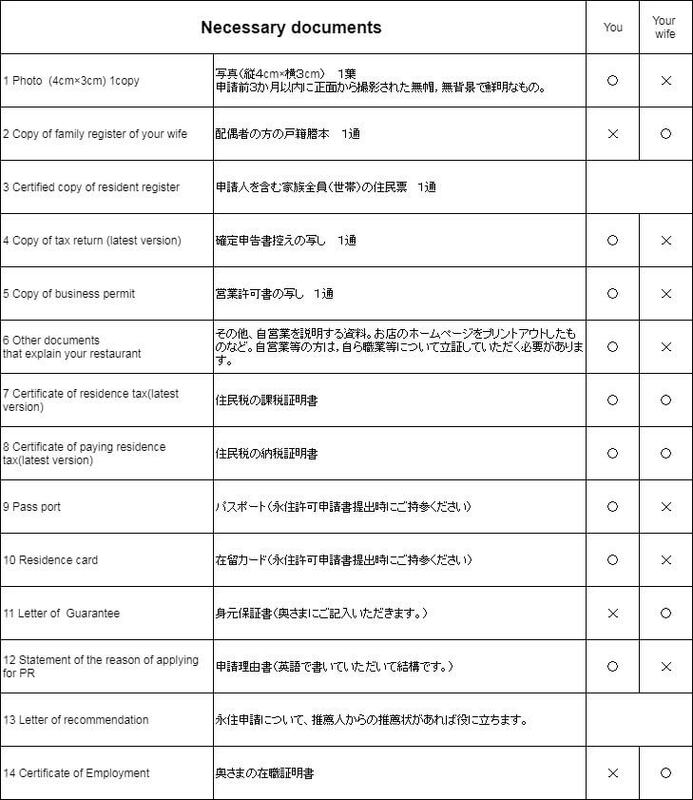 Unlike visa process, all documents should be made in Japanese, which makes it difficult to challenge for setting up NPO. As a solicitor and immigration lawyer (administrative solicitor), I can help you all process to set up it. My job is similar to a medical practitioner. 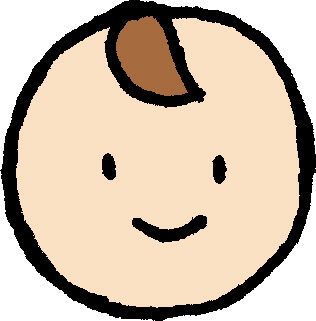 Hearing your information and problem, and after that I will suggest what you should do. Like doctors prescribe medicine and advise what to do, to solve your problem and show the right path you should take is my main job. Each client has each situation. For example, I can explain needed documents for visa application to some extent, but, situation differs from person to person, so usually, I make the list of required documents for application for each client. Yes, even without immigration lawyer’s help, you can get the information of the documents needed on web site, but, these are minimum required documents, so to fit to your situation, we need to customize to get the good result. This is one of the reasons I exist as an immigration lawyer. Here is the example of the list of needed documents for applying for Permanent Resident visa, which I made for my client. 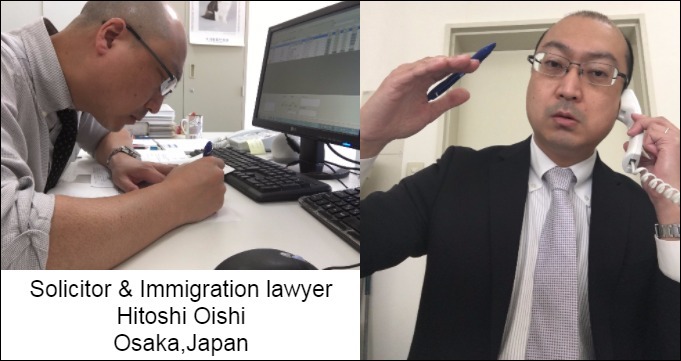 To do business in Japan, in principle, you need “Business Manager” visa. Getting permit or approval from local or relevant authorities. Applying for Business Manager visa. As a solicitor, I can help you with your establishing company. As an immigration lawyer, I can help you with your getting permission and the visa. After getting business visa, if you want to invite your spouse or children from your country to stay here, I can help you with the process of getting “Dependent” visa. When doing business, it always comes together with troubles. To avoid or deal with these, I can advise you as your legal mentor. 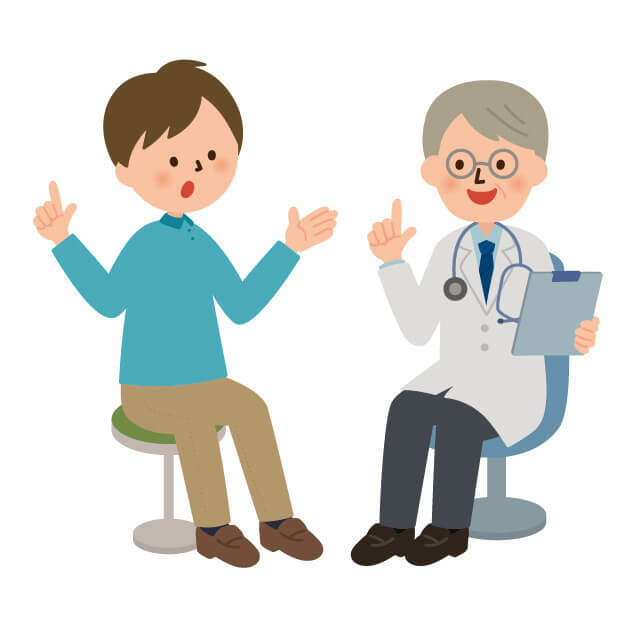 I have both qualifications to handle these procedures, which means you don’t need to waste your precious time to think about who you should ask about. I want you to do business here legally so that you can pursue your dream or interest without worry or problems. Not only used car business, but I can handle other kind of businesses. Estimation is free of charge, so if you are interested in using my service, please let me know. 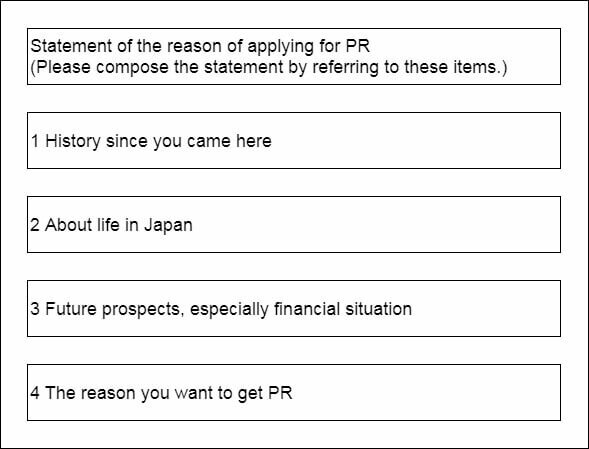 To apply for Permanent Resident, I ask my client to make a document called “Statement of the reason for applying for PR”. Usually, I use this format. Based on it, we make well organized version. Through this job, I can feel or understand your seriousness of wanting PR. Of course, this is a rough design, and we should make it fit to your situation. 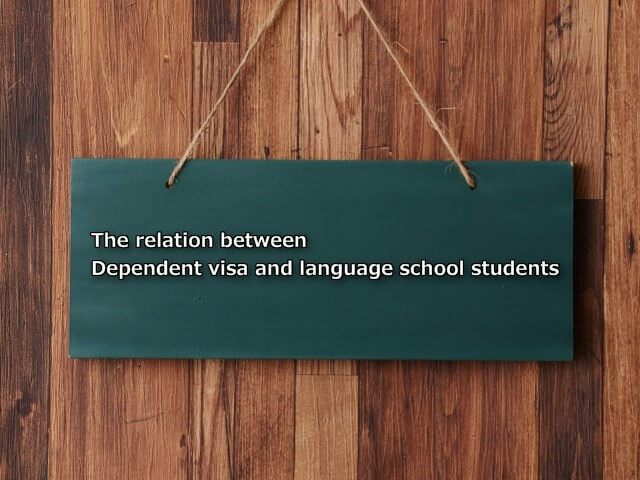 Whom can you invite with Dependent Visa? In immigration laws and rules and other relevant laws, Japanese language schools are categorized as “Miscellaneous school” (各種学校, kakushu-gakkou, かくしゅがっこう). In general, under current rules, the students of “Miscellaneous school” are not eligible for applying for Dependent visa. 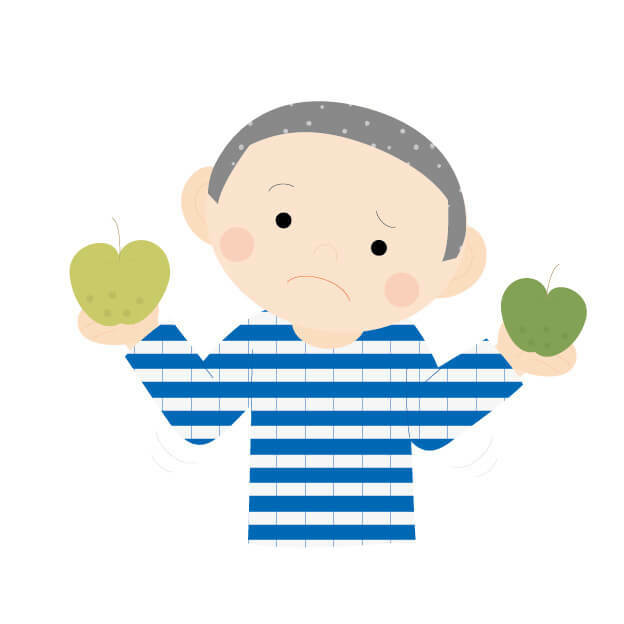 Therefore, Japanese language school students can’t apply for Dependent visa for their spouse or children. Student visa holder can apply for Dependent visa, but under the rules, not all the students are eligible for applying for it. This is a bit confusing point. What visa holder can use Dependent Visa? Instead of explaining by sentences, I’d like to share the list I made about it. What visa will my baby get? Make all possible haste. Even if a baby is born in Japan between foreign couple, the baby can’t get Japanese nationality, since Japan does not adopt the principle of deciding one’s nationality by one’s birthplace, called “principle of birthplace”. If the baby leaves Japan within 60 days after birth, you don’t need to get it. Until then, the baby can stay here legally. 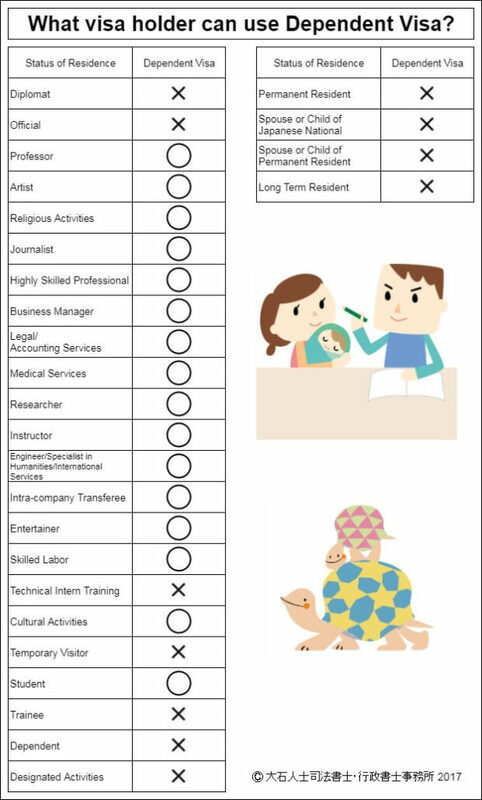 If you want the baby to stay continuously in Japan after from 60 days of the birth, you have to apply for getting the visa for the baby. In this case, you should go to Immigration Office to submit the documents within 30 days from the birth, not 60 days. When parent’s visa is other than Permanent Resident, you have to apply for “permission to acquire status of residence”. When parent’s visa is Permanent Resident, you have to apply for Permanent Residence. Since you only have 30 days, please be careful about scheduling. 1. Go to City Hall to report the birth within 14 days from the birth. a. Acceptance certificate of report of birth. b. 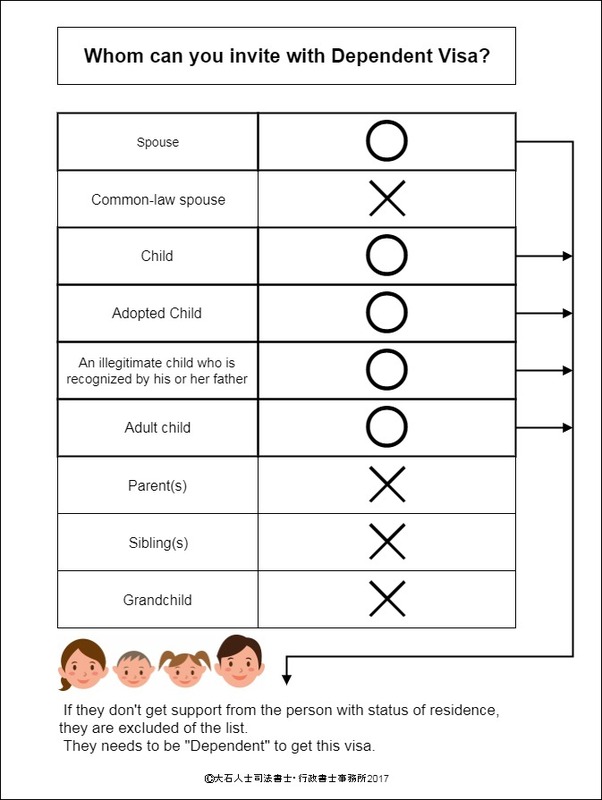 Certificate of residence of whole family. c. The latest version of residence tax certificate and tax payment certificate. 2. Go to the embassy of nationality of the baby. At there, you report the birth of the baby and ask them to issue the passport for him/her. 3.Go to Immigration Office near your address to submit the above application form and documents within 30 days from the birth.